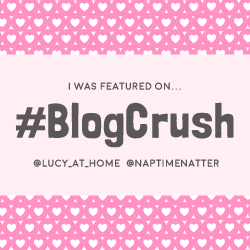 Wow Blogcrush week 20 has rolled around already and I’m so glad you could join us for it! 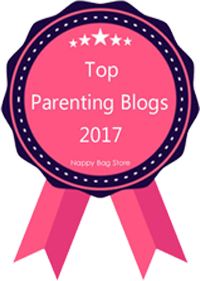 Blogcrush is all about celebrating brilliant blogs. As bloggers, we read a lot of blogs (!) and when one really jumps out at you and you know that it deserves some extra attention, bring it here! We ask our bloggers to share 1 post that they’ve written themselves and 1 post that they’ve enjoyed by someone else. If you’d like to join in, just click the blue “Add a link” button at the bottom of this post (check out this beginner’s linky guide if you’re unsure). Or if you’re just here for some fab reads, click on any of the thumbnails below and you will be redirected straight to that post. 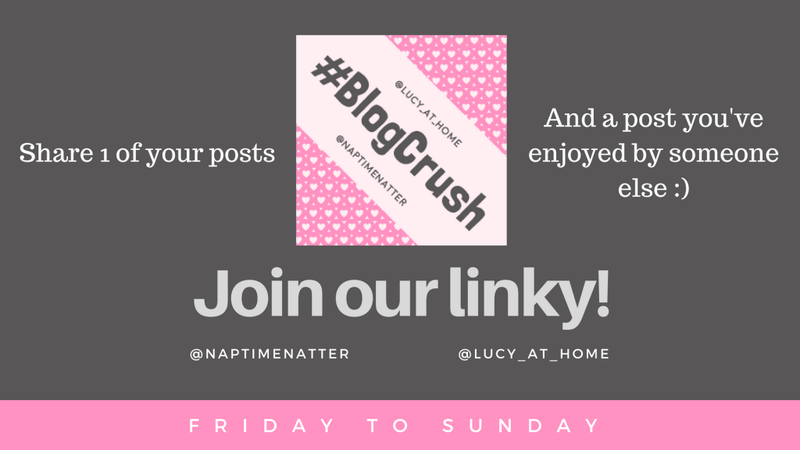 We’d love to share your posts with our followers so please tag us in your tweets using the #BlogCrush hashtag. You can find us at @lucy_at_home and @naptimenatter. I’m a terrible hoarder (I attach sentimental value to everything and then I can’t get rid of it!) so I always like posts that encourage me to ditch the clutter. But this one particularly stood out for me because it showed a real journey and was quite moving! It’s not just the act of getting rid of stuff, it’s the life-changes too. 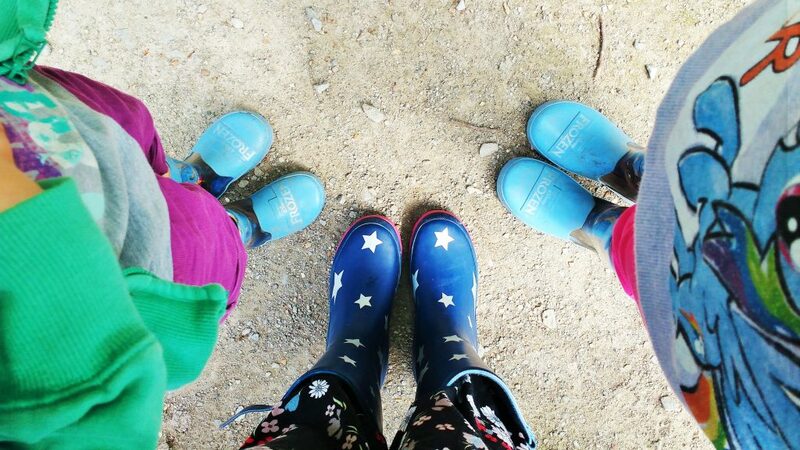 Finally, the post I’m linking up for Blogcrush week 20 is a little poem I’ve written called The Mummy I Try To Be. In my mind, I have a picture of the sort of mum I want to be – kind, calm, patient, firm – but the reality is often very different. I wanted a chance to explore that and maybe explain it a bit to my girls. I think it’s good to have something to work towards but we have to accept that we’ll never get it right all the time. Right I think that’s all the admin stuff so let’s get linking! 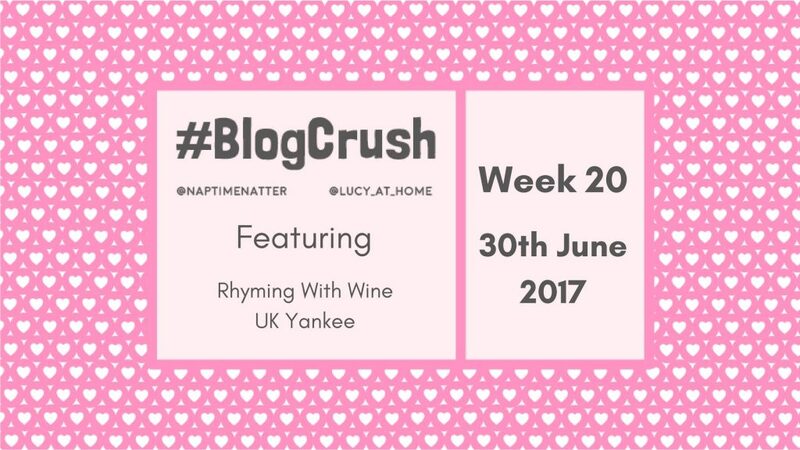 Thanks for popping over to #blogcrush and I’m looking forward to seeing what wonderful posts you guys have brought along to make Blogcrush week 20 go with a bang! 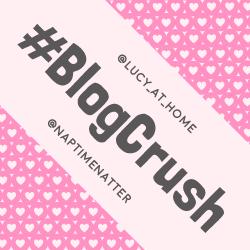 Love Blog crush, such an awesome linky! So glad you like our little linky 🙂 I’ve updated the BC bit for you. Thanks for joining us!